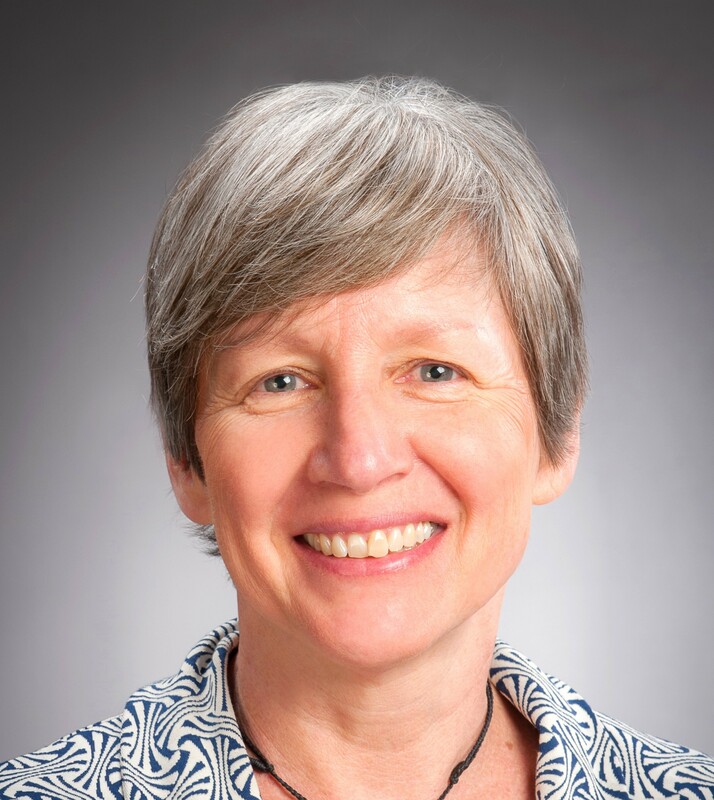 Margaret Hyland is Vice-Provost (Research) at Victoria University of Wellington. She has responsibility for developing and implementing strategies and processes to achieve the University’s strategic research objectives. Originally from Canada, Margaret holds a PhD from the University of Western Ontario and has spent her research career specialising in aluminium technology, and the chemistry and engineering of material surfaces. She is a Fellow of the Institute of Chemical Engineering and she was the first woman to be awarded the prestigious Pickering Medal for excellence in technology by the Royal Society Te Apārangi in 2015. Margaret has held many senior academic leadership roles that have involved the support and development of research at the faculty, university and national level. She has also led complex initiatives that have required a collaborative approach and has as an impressive track record in external research funding, having secured NZ$39.1 million over the last 11 years. In 2017, Margaret was seconded to the Ministry of Business, Innovation and Employment in the role of Chief Scientist. She provided science leadership to the Ministry and worked across science policy and investments on the development and implementation national research, science and innovation strategies.